Created in 1998, the CNRA has been Côte d'Ivoire's primary agricultural R&D agency, accounting for two-thirds of the total research capacity and over three-quarters of its agricultural R&D investments. The National Agricultural Research Centre (Le Centre national de recherche agronomique, CNRA) is a privately chartered company in which the State owns a 40% interest, while farmers and agro-business firms own the other 60% of the shares. The CNRA was created on the idea that the participation of the private sector will help insure that its policies and programs meet the needs of farmers and their organizations, as well as the rest of the agro-industry. 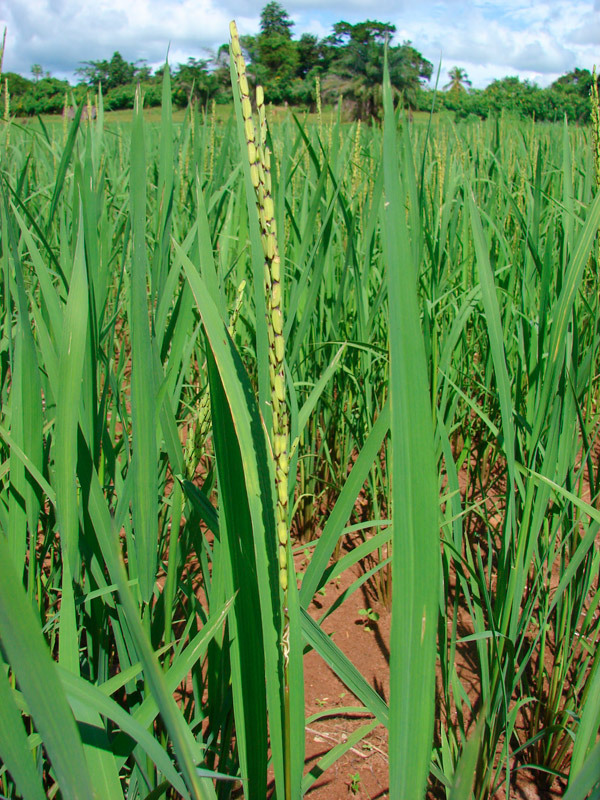 Created in 1998, the CNRA has been Côte d'Ivoire's primary agricultural R&D agency, accounting for two-thirds of the total research capacity and over three-quarters of its agricultural R&D investments. The national government and donors play a minimal role in financing agricultural R&D. CNRA research is mainly funded by the private sector through the Inter-Professional Fund for Agricultural Research and Extension (FIRCA); CNRA also uses internally generated resources to fund its research. Since the government of Alasanne Ouatrarra has come into power, it will now have access to many international sources of funding. CNRA centre is an agricultural research facility whose mission is to lead technological innovation. Our research is intended to be distributed to the producers on the ground so that they will be able to improve their productivity ratio. As a result of its research, CNRA has produced a significant amount of innovation, namely, the next generation of commercial plants resistant to certain diseases. These findings have been transferred to the agricultural companies and the producers. 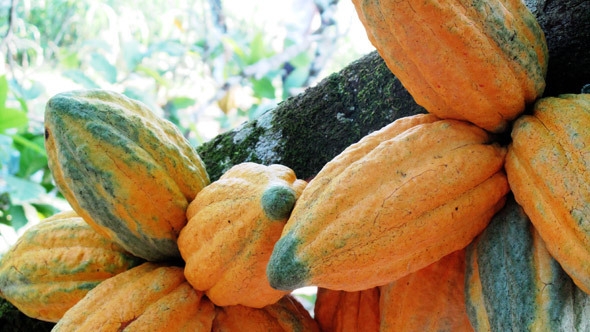 Today, cacao producers are replanting their orchards with a new sort of cacao plant, which is more productive, highly efficient, and early ripening, that results from a high quality seed that is resetting the standards in the industry. Along with palm oil products, we have also developed new kinds of palm oil trees that are better adapted to the Ivorian and African environment. 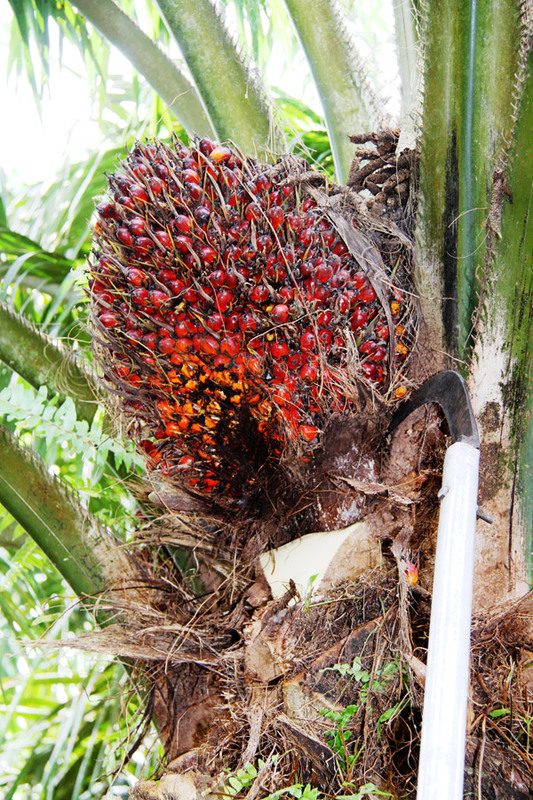 CNRA is also a leader in terms of high quality production of palm oil tree seeds that are ISO-9001…. . Other research has yielded additional results in the domain of food crops such as manioc. CNRA has developed many new strains of disease-resistant seed, and new farming techniques, and made them available to the agricultural producers to t increase their productivity ratio and yields. CNRA is also working to improve the level of training of agricultural technicians. To breed new varieties of seeds thatproduce higher yields; are more disease or insect resistant to disease or insects; better adapted environmentally or boticly adapted,; and/or better suited to meet international quality standards, such as nutritional content, appearance, etc. 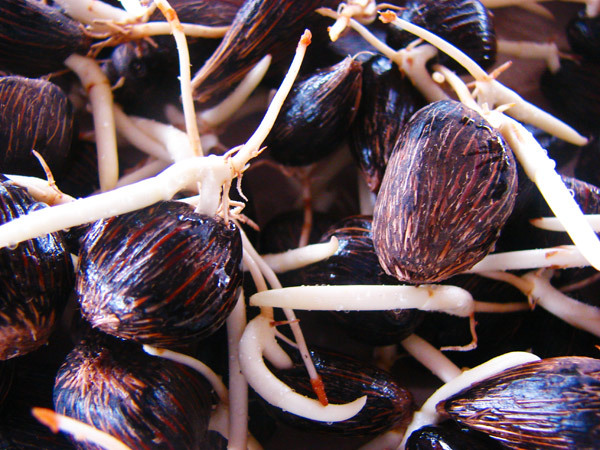 To developing such new varieties is not sufficient, however, since the seeds must then be bred in sufficient quantities that they can be distributed to farmers. Therefore, the CNRA is engaged in seed multiplication programs to provide sufficient advanced seed varieties to producers to noticeably increase the national yield. To educate, train, and disseminate knowledge concerning better breeds of plants, farming methods, new technologies such as fertilizers, and new processing methods, as well as to aid in the education and training of new scientists. This sector is facing many difficulties: the productivity ratio, the quality, and the potential competitiveness of the product on the international market are some of the main difficulties encountered. In terms of productivity, the Ivoirian agriculture sector has not yet reached optimal performance because the advanced technologies made available by research are not yet adequately employed. Also, in the use of fertilizers, the training of the producer has not reached its best level. Yield has yet to be improved. 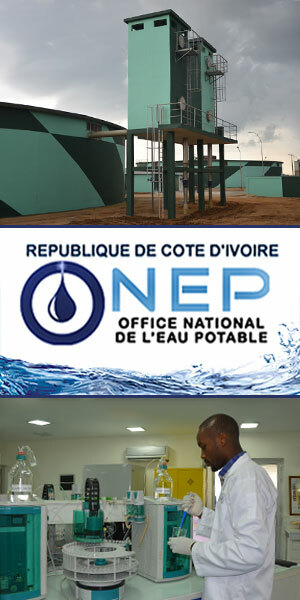 As for the quality, the CNRA is aware that the agriculture in Côte d'Ivoire is mainly an exportation production. One of the difficulties is achieving international quality control norms. There are a lot of norms in the sector like the nutritional sector and sanitary norms. These norms are getting stiffer and more constraining. There are even strict environmental and social norms. Finally, the main problem: the competitiveness of the product on the international market. 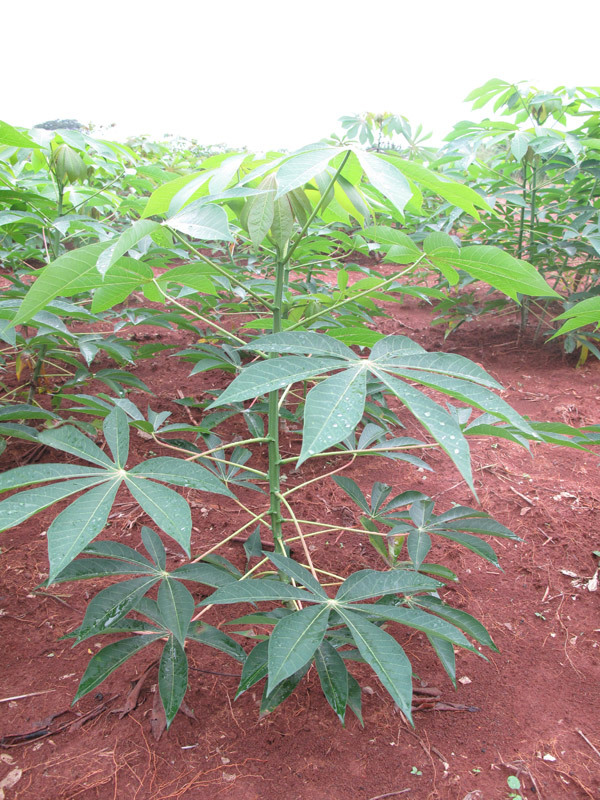 Ivorian agriculture is facing competition from South American countries and Asia. Some agricultural sub-sectors like the banana or pineapple sector are already feeling the pressure because they do not know how to adapt their production in an efficient way. CNRA is conducting laboratory and field experiments in plant breeding and biotechnologies that are being implemented in 40 programs. For these purposes, CNRA maintains 13 research stations in different agro-ecological zones. Five of these are focused on experimentation and research, while the other eight conduct adaptive research in different climatic and soil conditions. CNRA also owns about 22,000 hectares of land, of which approximately 12,000 are in use for experimentation or production. In addition, CNRA cooperates with: two universities, including projects with the Unit for Education, Training, and Research in Bioscience at the University of Cocody-Abidjan; and the Unit for the Education, Training, and Research in Natural Science at the University of Abobo-Adjame; and also with foreign scientific institutes such as CSRS, CIRAD, and IRD; as well as private institutes, such as the Inter-Professional Center for Fruits and Vegetables. CNRA also is involved with research and cooperation on regional and inter-state issues. For example, it has agreements with: the Government of Gabon to rehabilitate their palm oil plantations and train their personnel; the International Center for Insect Physiology and Ecology in Kenya; and the Centre Régional de Recherche sur les Bananiers et Plantains (CRBP) in Cameroon. In November 2011, it was announced that CNRA will be collaborating on a US $5 million project with the Nestle Research and Development Center in Abidjan to to build a research station in Yamoussoukro department to train farmers in the best cocoa-planting techniques. The station will also be experimenting on combining 15 new cocoa plant varieties de veloped by CNRA with a newly developed cocoa plant production technique developed by Nestle. The goal of both these efforts is to increase the productivity of existing cocoa plantations in Côte d'Ivoire. Regarding the global situation in Côte d'Ivoire, the country has been in an unstable condition for about 10 years, and so neither production yields nor the levels of economic activity are at their best. But now the time has come. Côte d'Ivoire has much potential. With political stability now, the country will have all the necessary tools to launch an economic growth. We have dynamic research facilities; we have both large and competitive human resources and we have natural conditions advantageous to the agricultural development. All these factors make agriculture in Côte d'Ivoire a force to be reckoned with.